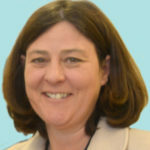 Home - News - How does the fear of crime affect you and your local community? How does the fear of crime affect you and your local community? We are working with the University of York to investigate just that, and your opinion could help the us to better understand how crime affects your community. Researcher Sam Hutchinson, Community Mapping Project Officer at the Office of the North Yorkshire Police, Fire and Crime Commissioner, is running the survey as part of his undergraduate dissertation at the University of York. 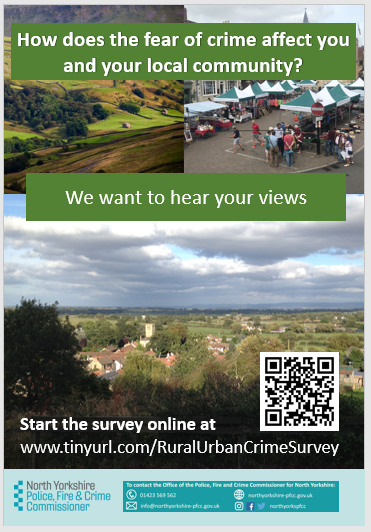 This survey builds on Sam’s community mapping work and the results from the National Rural Crime Network’s survey of 2018. Both suggest that rural communities are more fearful of crime, despite being statistically safer. This survey will help us to understand which factors could be contributing to the fear of crime, potentially improving how the police across the UK interact with local communities.